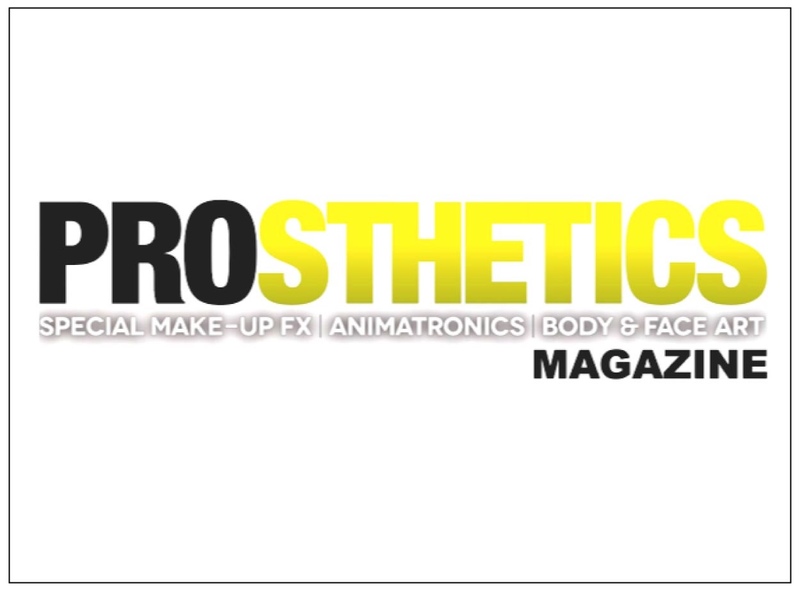 PROSTHETICS Magazine is a quarterly publication about screen prosthetics, make-up FX and related fields. It includes in-depth interviews with the industry’s leading global practitioners, technical information about the materials used in the craft and a fabulous collection of detailed tutorials by highly accomplished artists. On the magazine’s stand you’ll find issue #5 quite literally hot off the press plus offers on previous issues too. The small team behind this publication put heart and soul into every issue and the incredibly warm welcome it’s had in the market place is the best reward we could ask for – issue #5 is a cracker with some very meaty industry articles and comprehensive tutorials as usual.